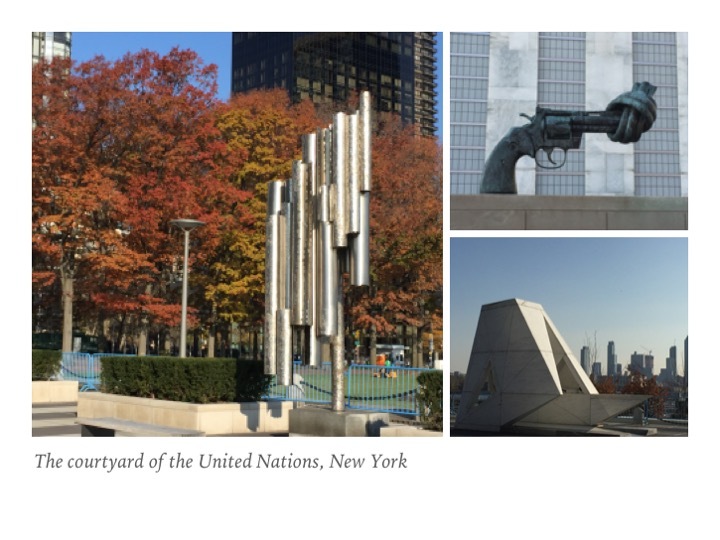 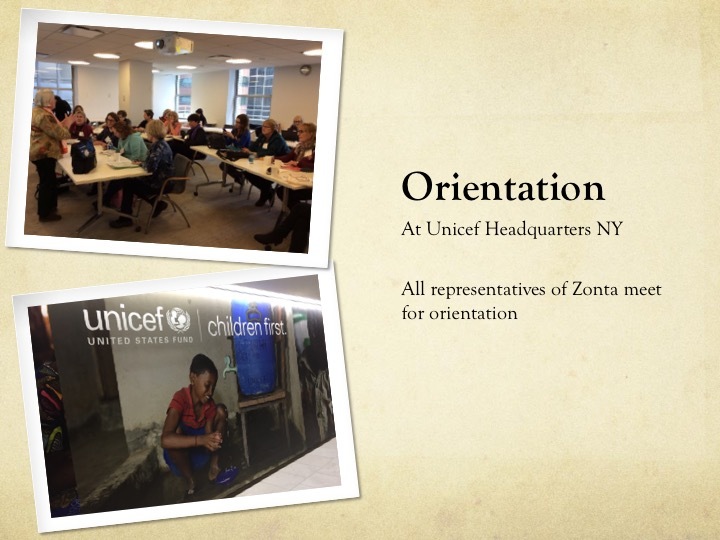 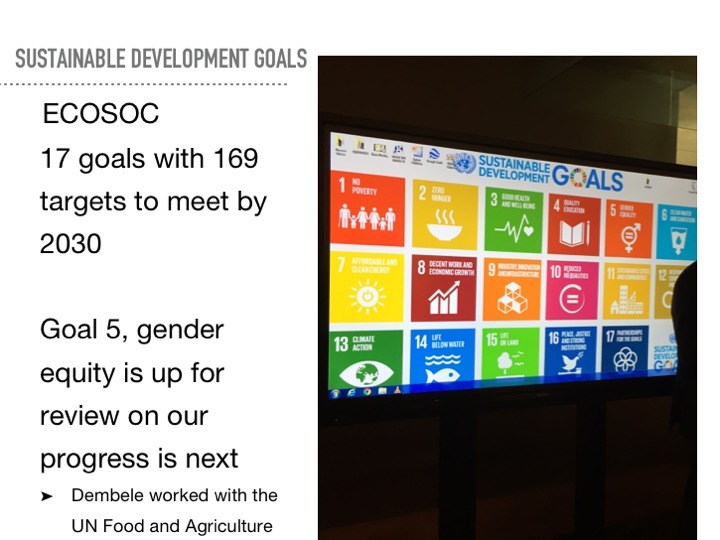 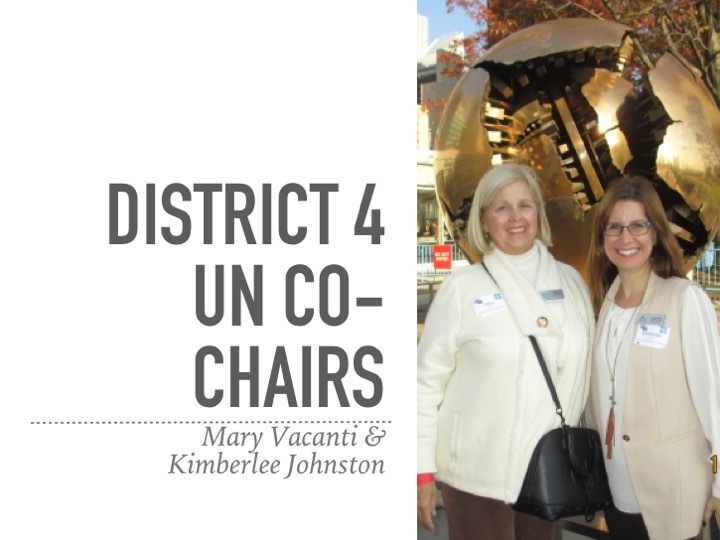 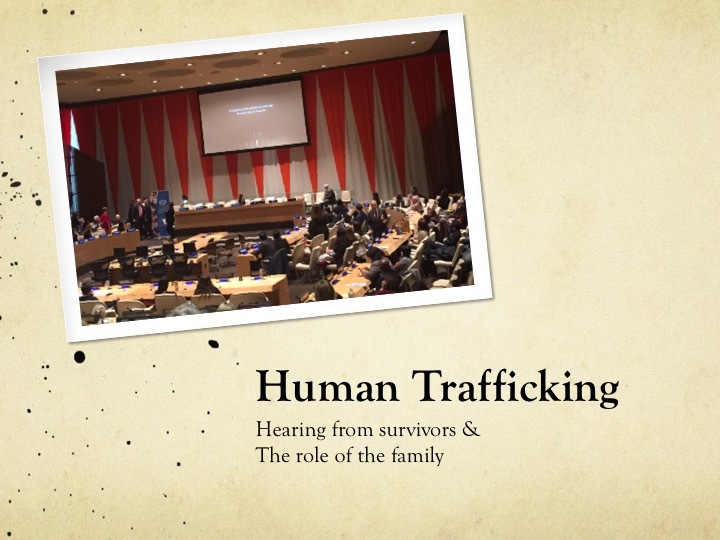 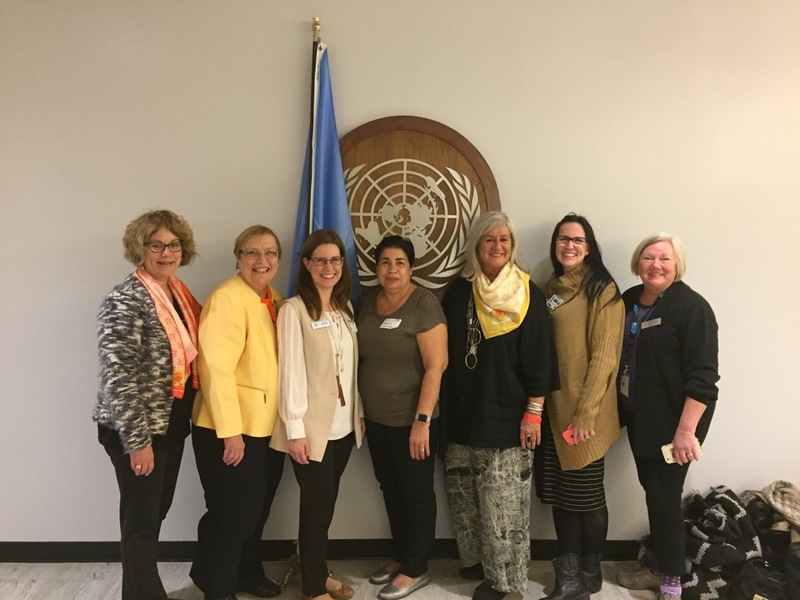 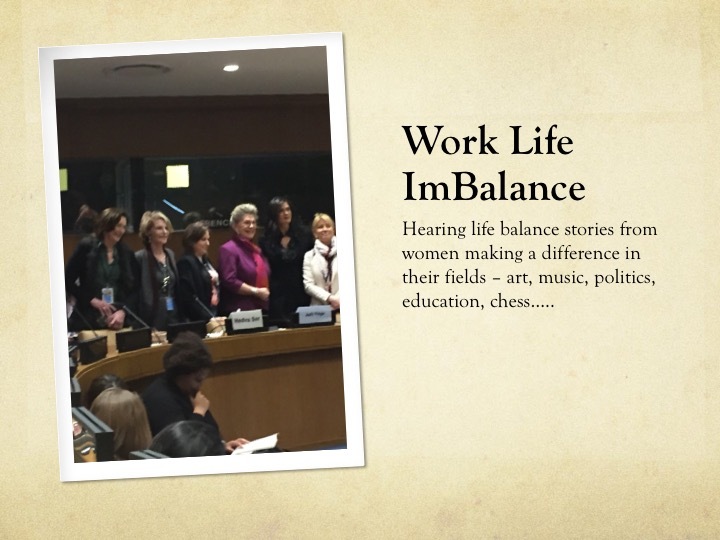 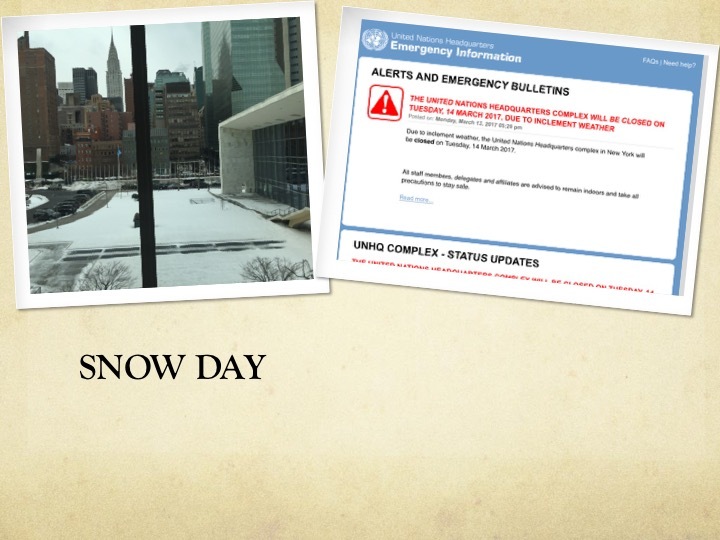 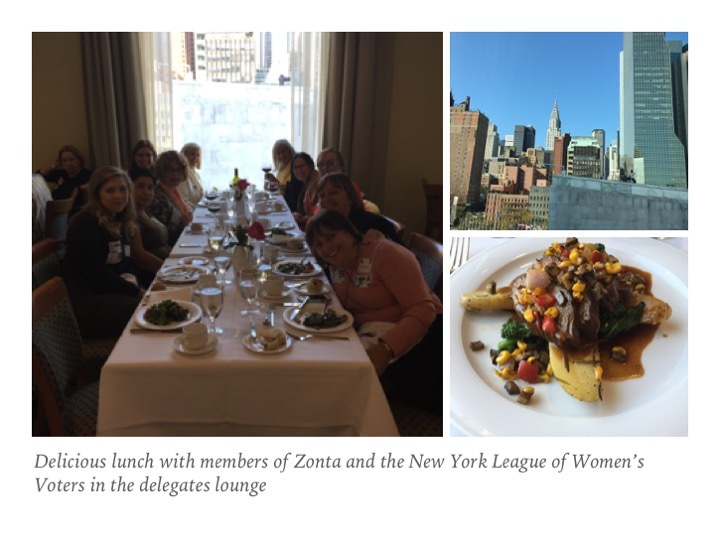 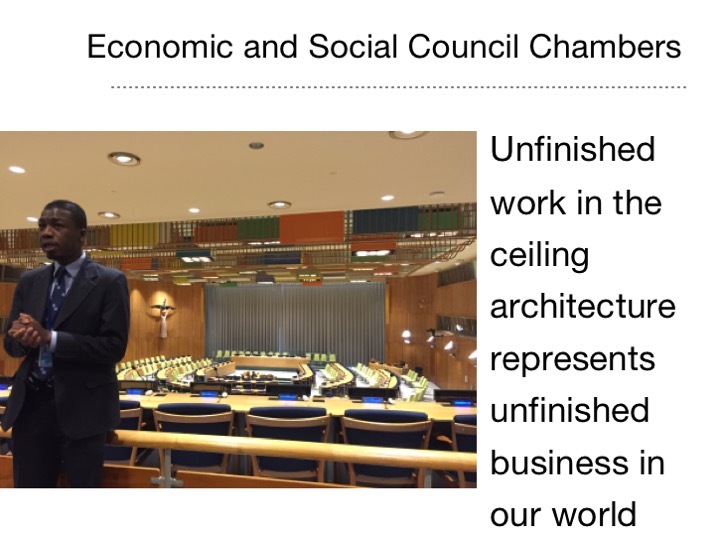 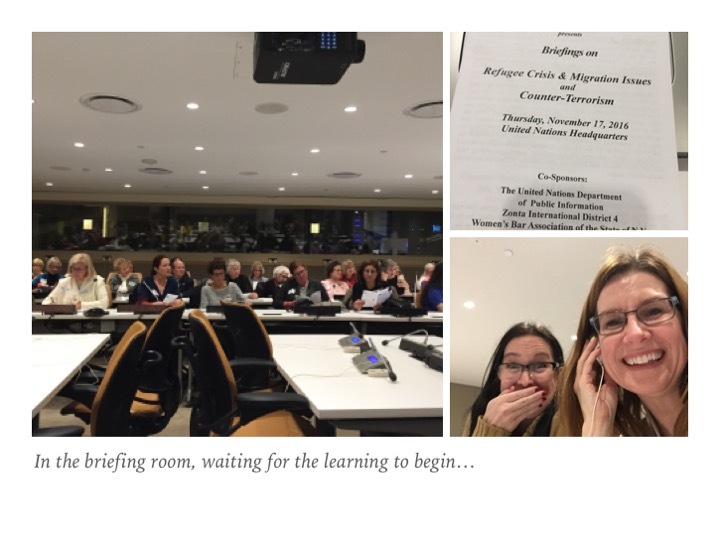 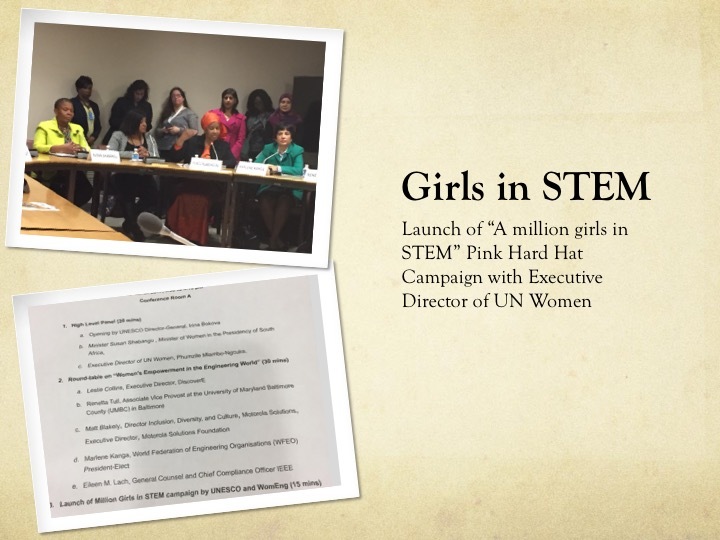 Learn more about the United Nations and Zonta’s role as a member of the NGO community. 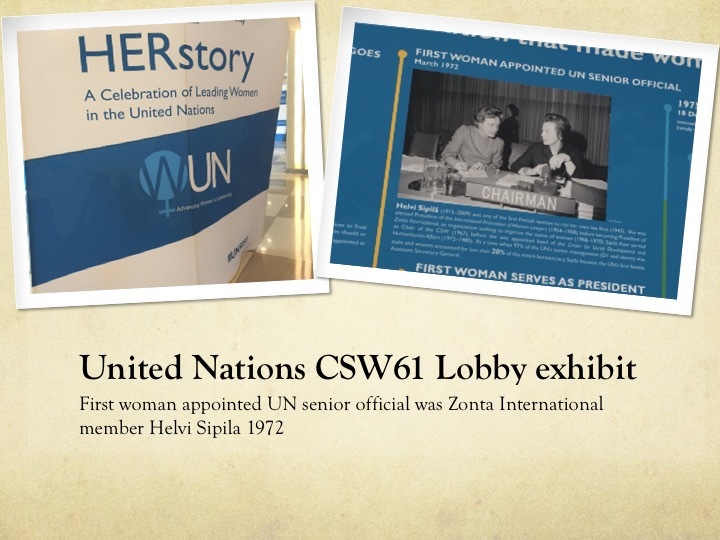 Observe and celebrate days designated by the United Nations that support women and girls. 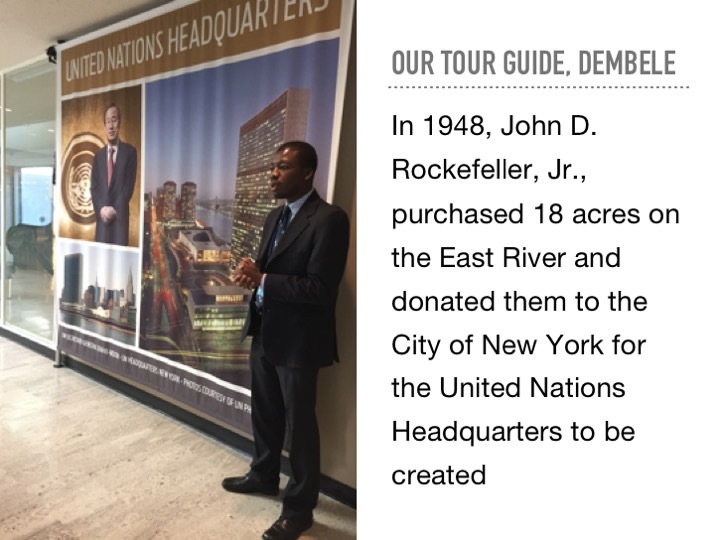 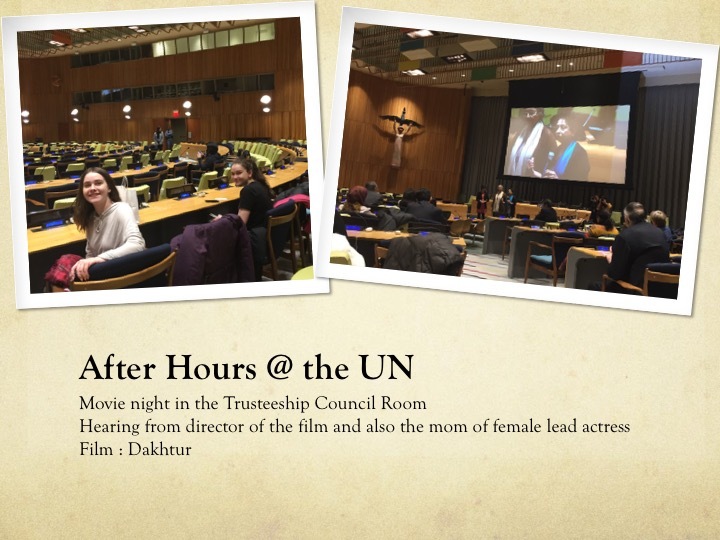 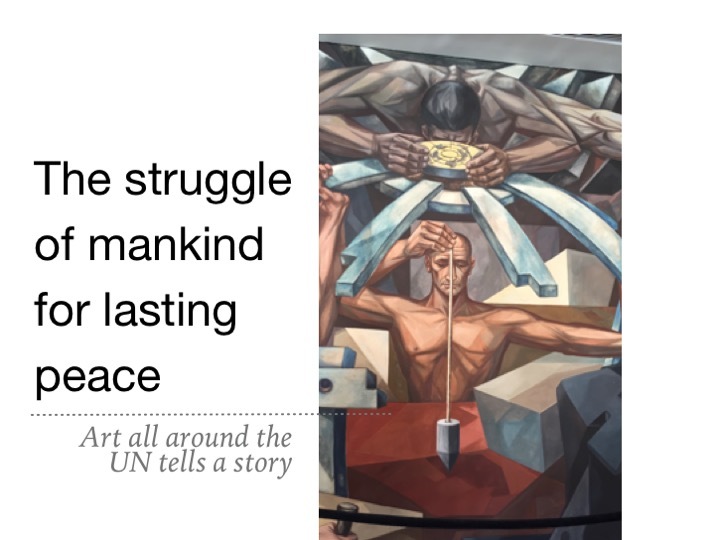 Learn about opportunities to visit the United Nations or sponsored events. 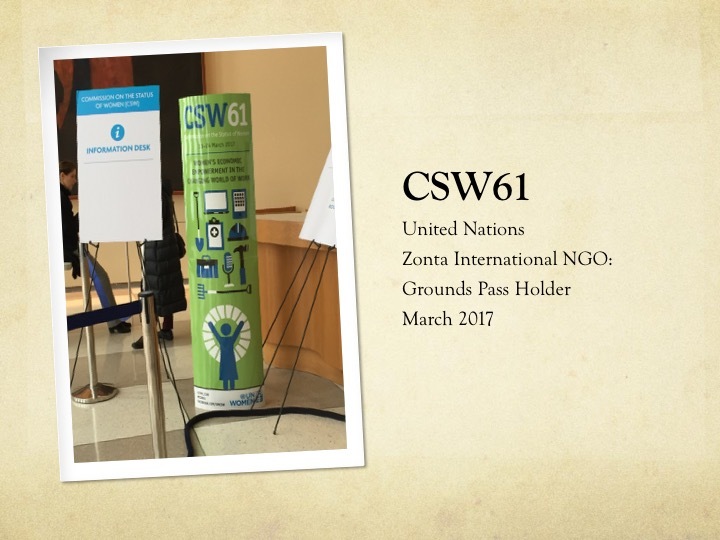 Promote gender equality through the empowerment of women and girls while becoming familiar with the CSW. 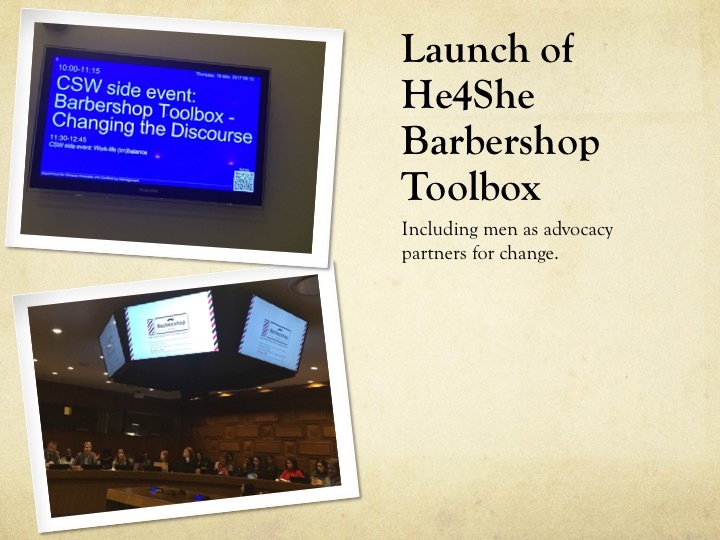 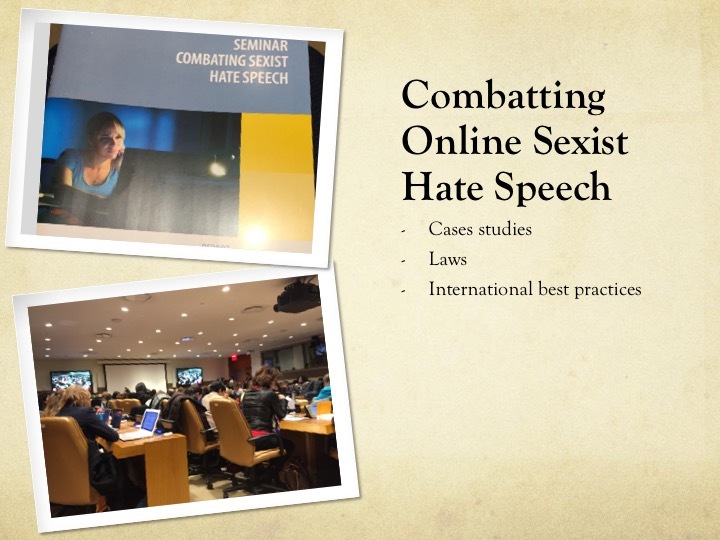 Develop new skills and Increase your knowledge of current issues affecting women and girls through self-paced training. 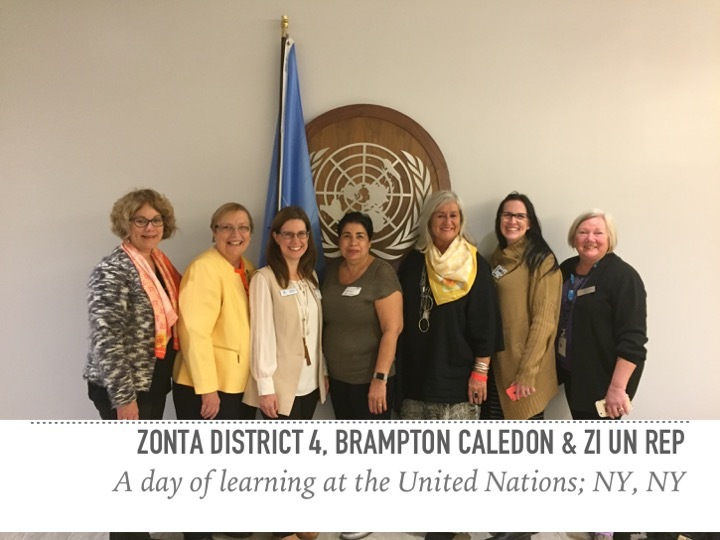 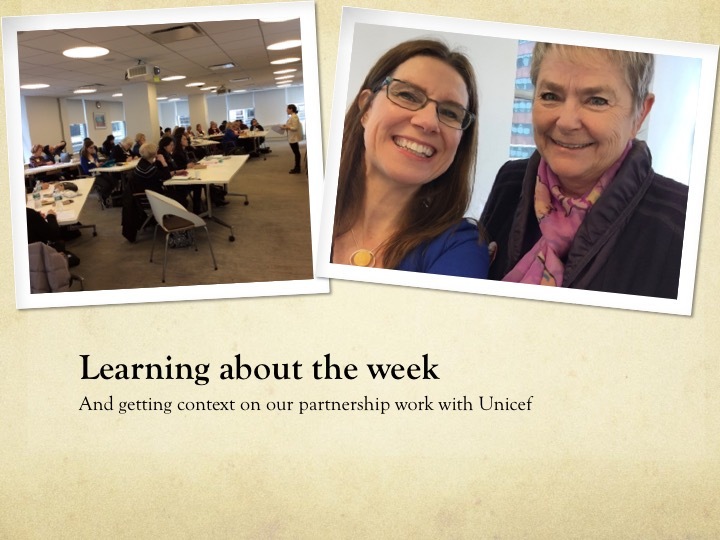 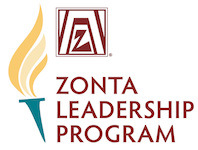 Assess and evaluate your understanding of the United Nations/Zonta partnership. 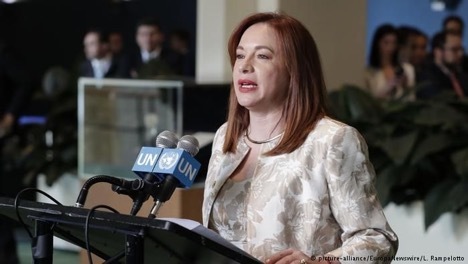 The former foreign minister of Ecuador, Maria Fernanda Espinosa Garces, became the president of the UN General Assembly for its 73rd session at the start of September 2018. 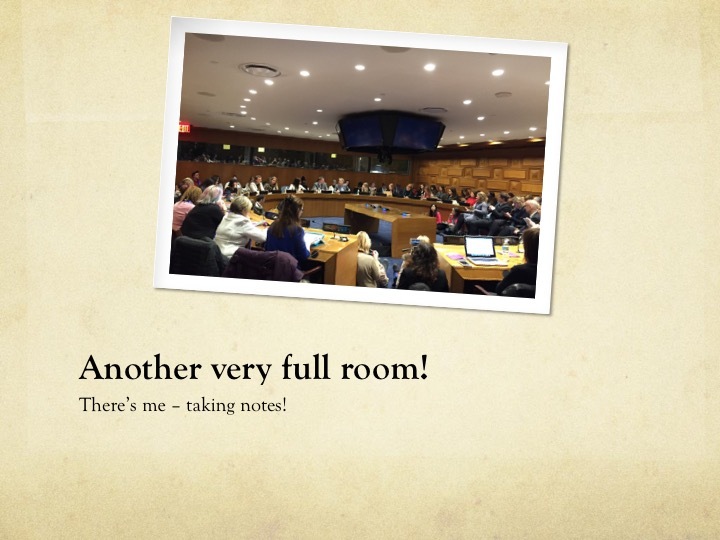 She will be in office for one year. 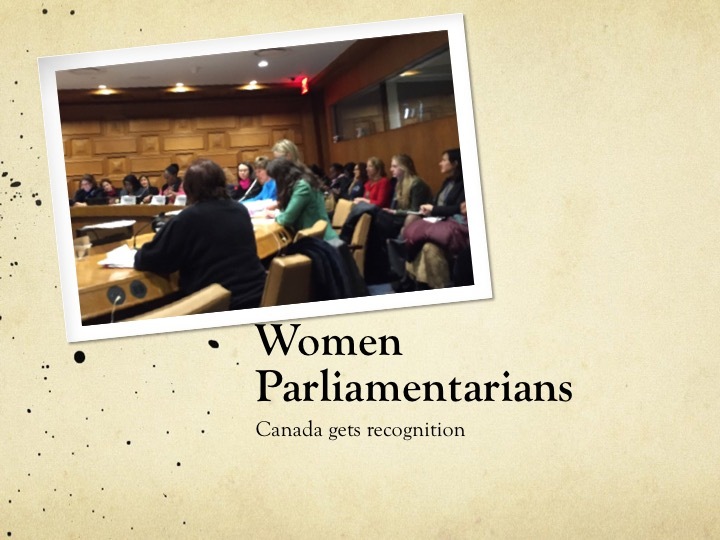 Espinosa Garces is the first Latin American woman, and only the fourth woman overall, to hold this office. 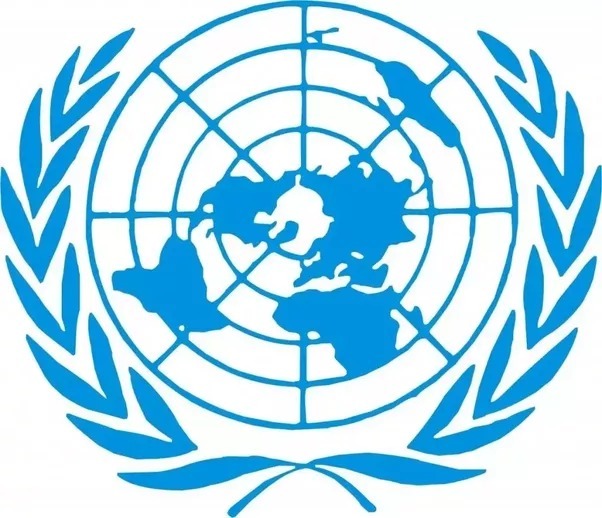 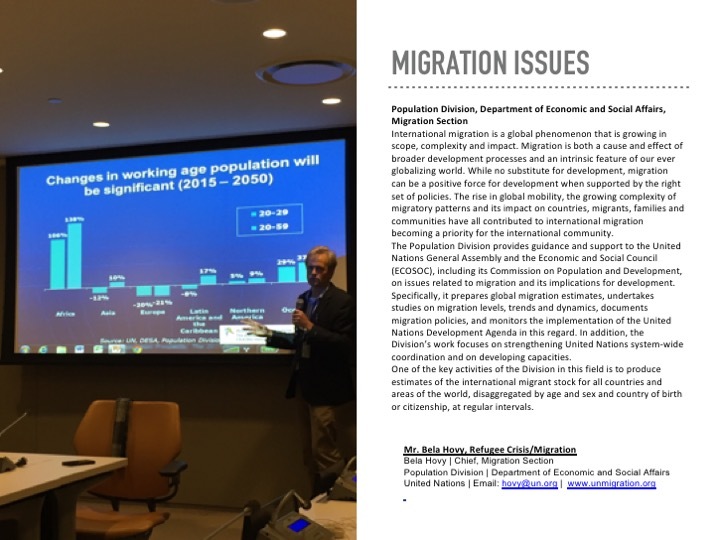 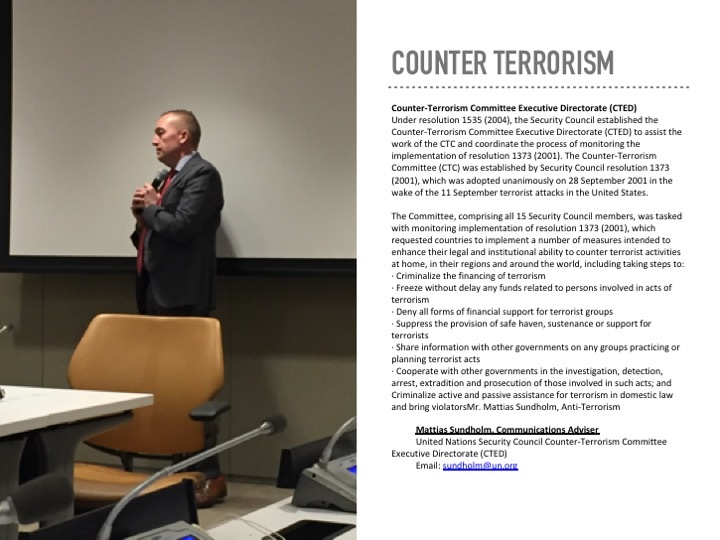 Contact the United Nations Committee.